The roll-out of Building Information Models and their associated data sets is crucial to all of Micad’s customers especially those in the public sector. 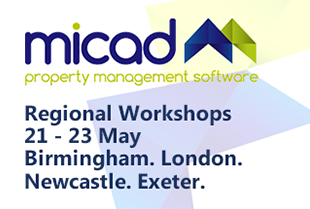 This working group is actively specifying and leading the development of the new BIM tools in Micad4. 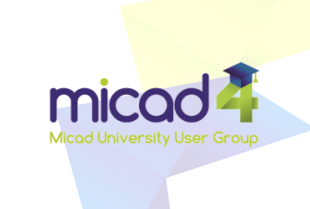 This group provides a forum of Micad users to share their best practise and experience as well as plugging into industry leaders like Andrew Green of Faithful and Gould who recently presented at the Micad Annual User Conference, please find the presentation in the Micad Library.